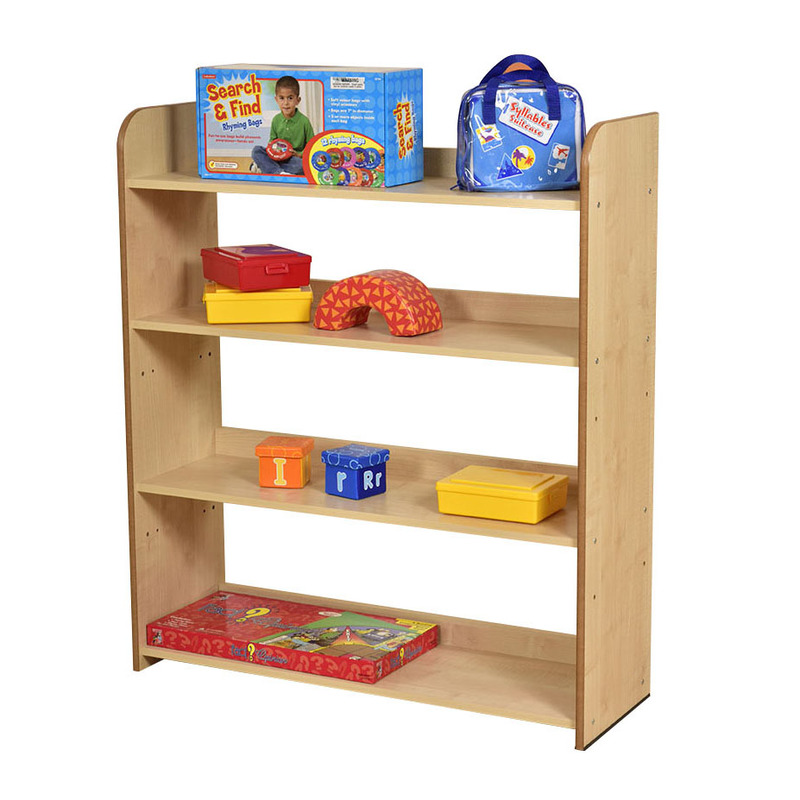 A great open back bookcase for the classroom. Also perfect for displaying work. 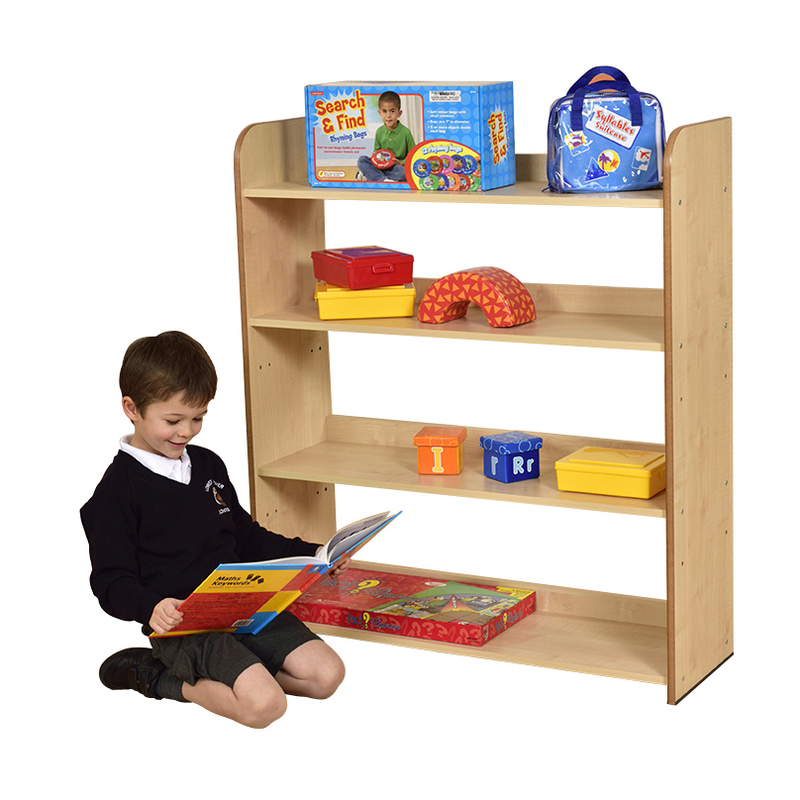 At assembly, the shelves can be set at either 240mm or 290mm.